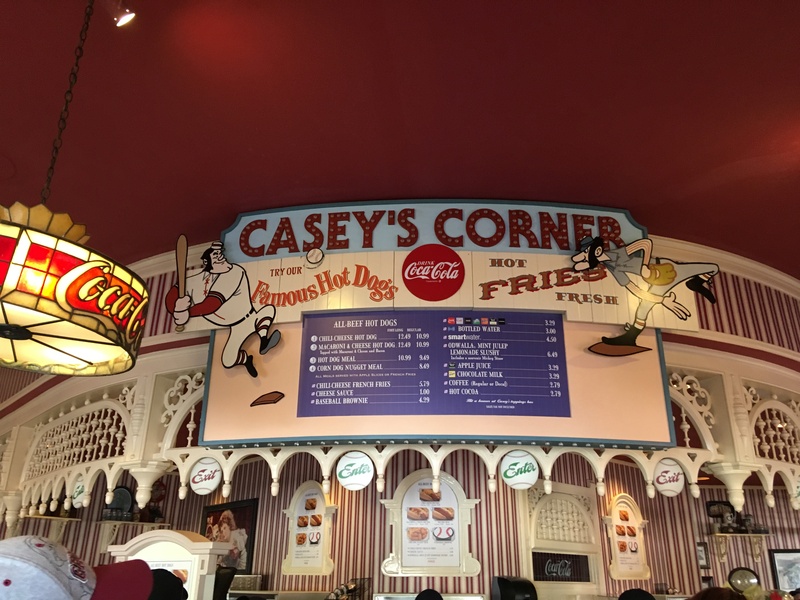 We often get asked “Where’s a good place to eat in the Magic Kingdom?” This of course is a subjective question as people have different tastes and preferences. Some restaurants offer more choices than others, but there’s a good variety of options. If you have children, it might narrow down your choices by what they will and will not eat. We’ve run into that more than a few times, but now that they are a bit older, they are more willing to try new things. Another good thing with Quick Service is that you can share the meals. They are usually quite large portions, and we share all the time. 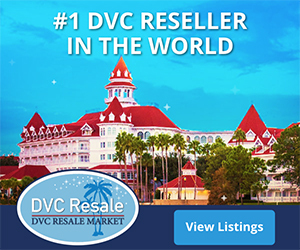 They can be very reasonably priced when you consider that option. But where’s a good place to go? In an attempt to help you out here’s a list of 6 of our favorites. Your opinions may vary. 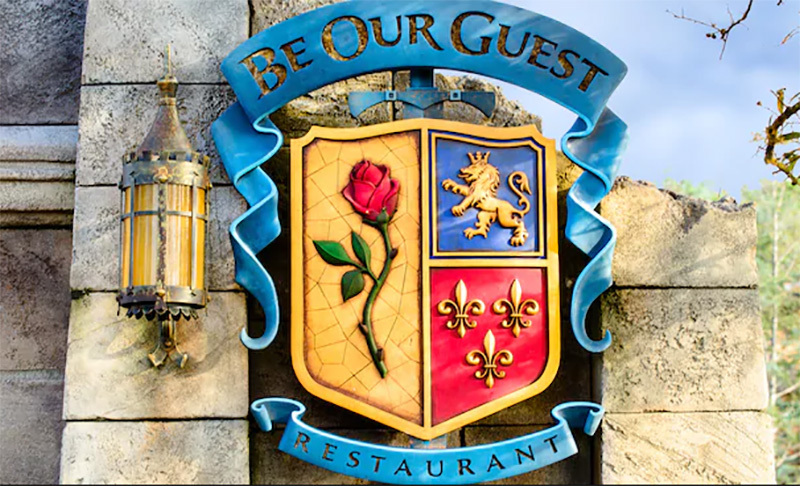 Be Our Guest is our favorite option. 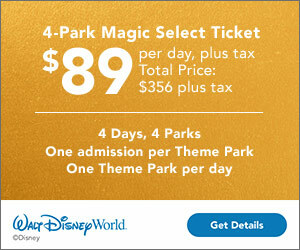 Located in the new area of Fantasyland. They offer quick service for breakfast and lunch, and then table service for dinner. The building is beautiful. 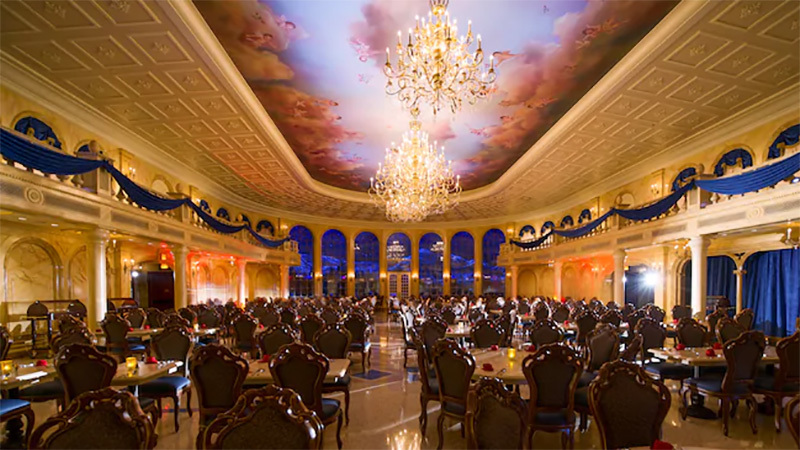 Modeled after Beast’s castle it offers three dining room areas: The Grand Ballroom, The Castle Gallery and, my favorite, The West Wing. The food is French inspired, but they have something for everyone. I absolutely love the Braised Pork! 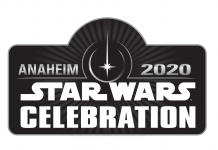 You can check out the menus and prices HERE. Keep in mind this is a bit more expensive than the usual Quick Service options, but not a lot more. The soups are very reasonable. 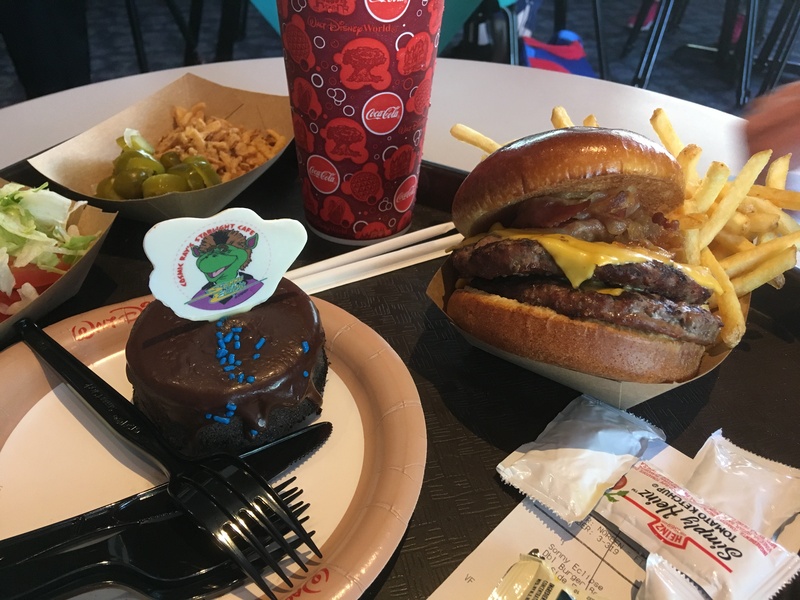 However if you have the Disney Dining Plan it does count as a Quick Service meal, and it’s a great “bang for your buck” there. It’s also really neat how it works. You place your order when you enter and they give you a rose puck that you place on your table. Then cast members bring the food to you. It’s something you should check out at least once. It snows in the Ballroom windows, the West Wing has the Enchanted Rose, and a storm type atmosphere (it is a bit dark and could scare smaller children.) And the Castle Gallery features Belle and Beast as well as gallery style paintings of the characters. Reservations are recommended, even though it’s a Quick Service. 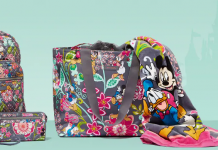 You can make those with the My Disney Experience App, by calling Disney, or your travel agent can assist you. 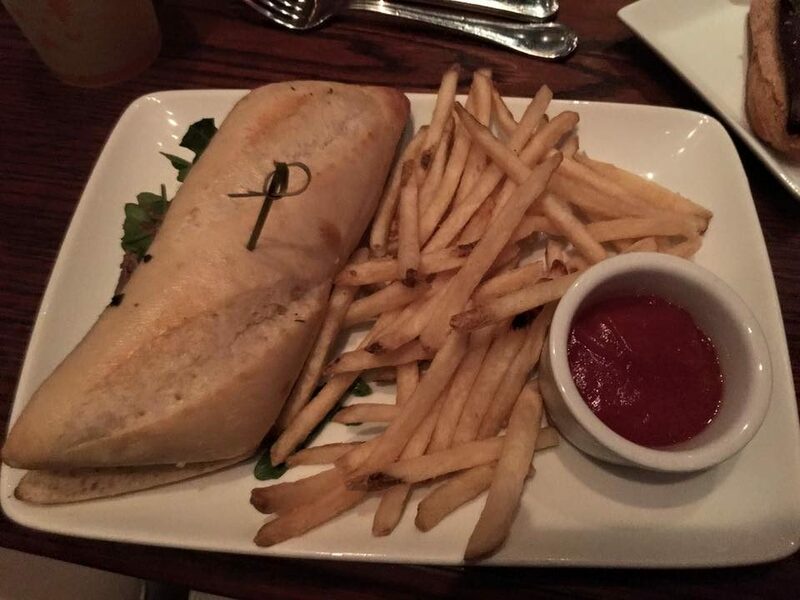 If you don’t have reservations, don’t sweat it. You can still get in, but you will have to wait until a table becomes available. 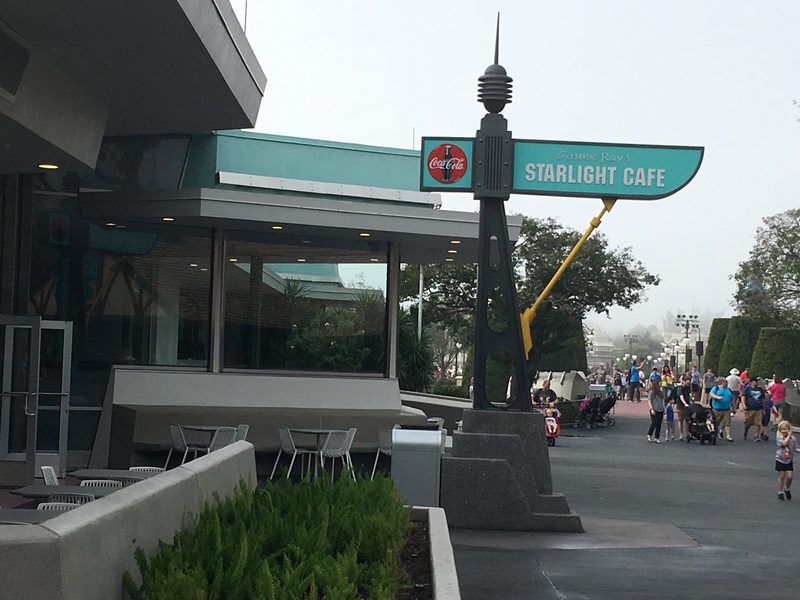 Cosmic Ray’s is located in the Tomorrowland area of the Magic Kingdom. This restaurant is a good option for the picky eaters because it has various stations offering several choices. You can view the menu, hours and prices here. They offer lunch and dinner. This restaurant has an upstairs and downstairs dining room. 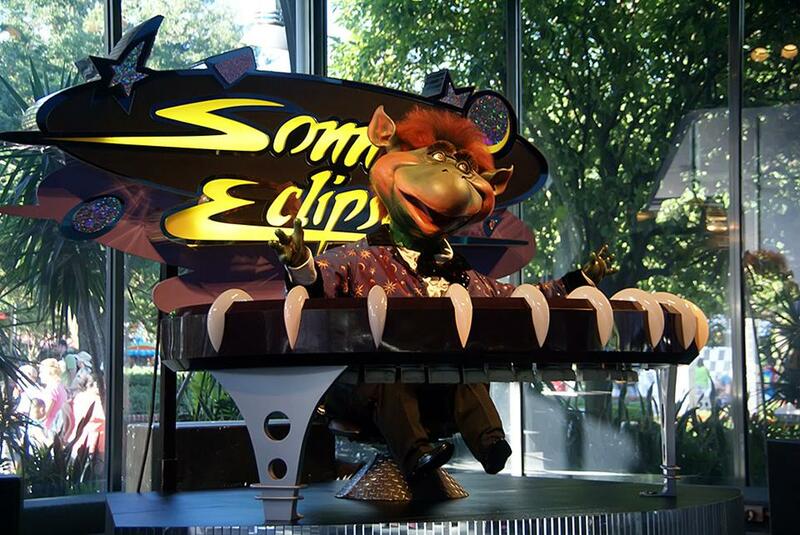 The downstairs dining area features Sonny Eclipse, and animatronic alien “lounge singer/comedian” who performs while you eat. 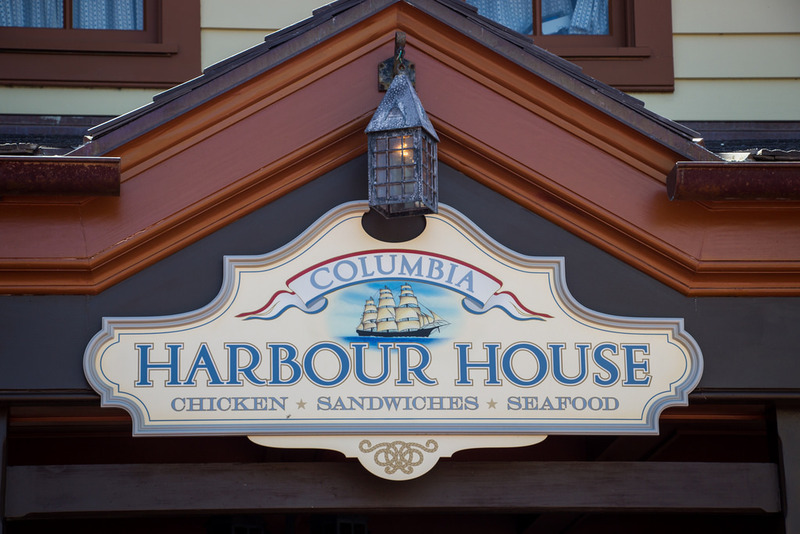 Located in the Liberty Square area of Walt Disney World, this restaurant offers seafood and chicken. It’s kind of like a Disney-fied Long John Silvers. There are even combo platters. You can view the menu, prices, and hours HERE. It also has two floors. 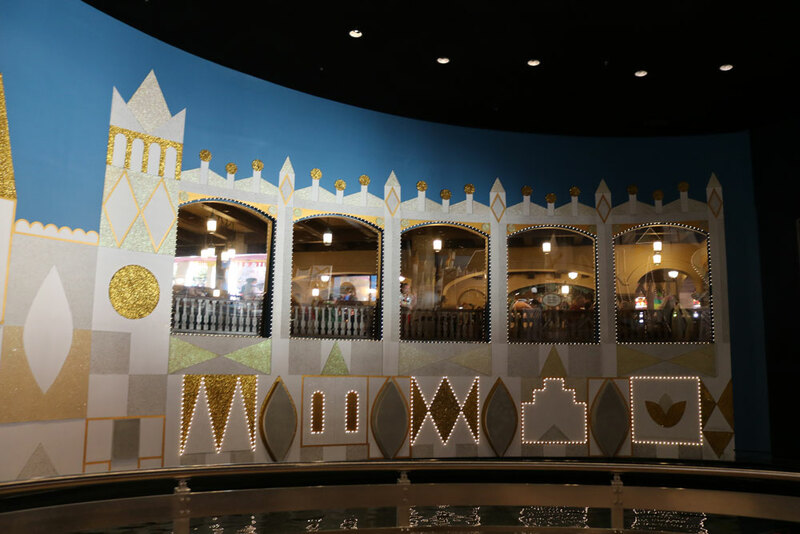 If you go upstairs, you could get a table next to the windows, that overlook Liberty Square as you enter from Fantasyland. My kids like Fish and Chips, so they like stopping here. I like the atmosphere in this restaurant quite a bit. 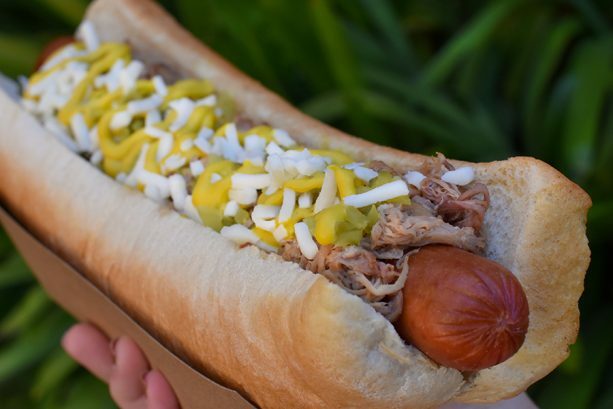 Located on Main Street U.S.A., this stop offers traditional hot dogs and fries, but presented in some non-traditional ways like pulled pork dogs, macaroni and cheese dogs, and even a plant-based dog. You can check out the menu Here. 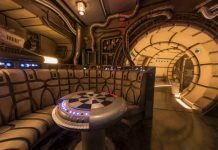 It’s a fun little place to try, but the seating is limited. People usually grab their food and then sit at the tables outside the Plaza or they buy around time for the parades and eat curbside, while they wait. I’m not a big fan of hot dogs, but my kids love them. 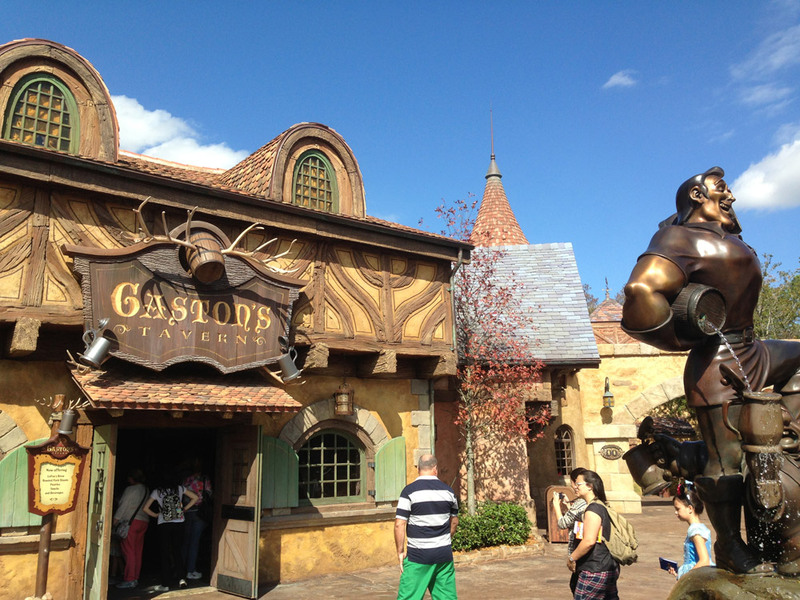 Gaston’s is located in the new area of Fantasyland. 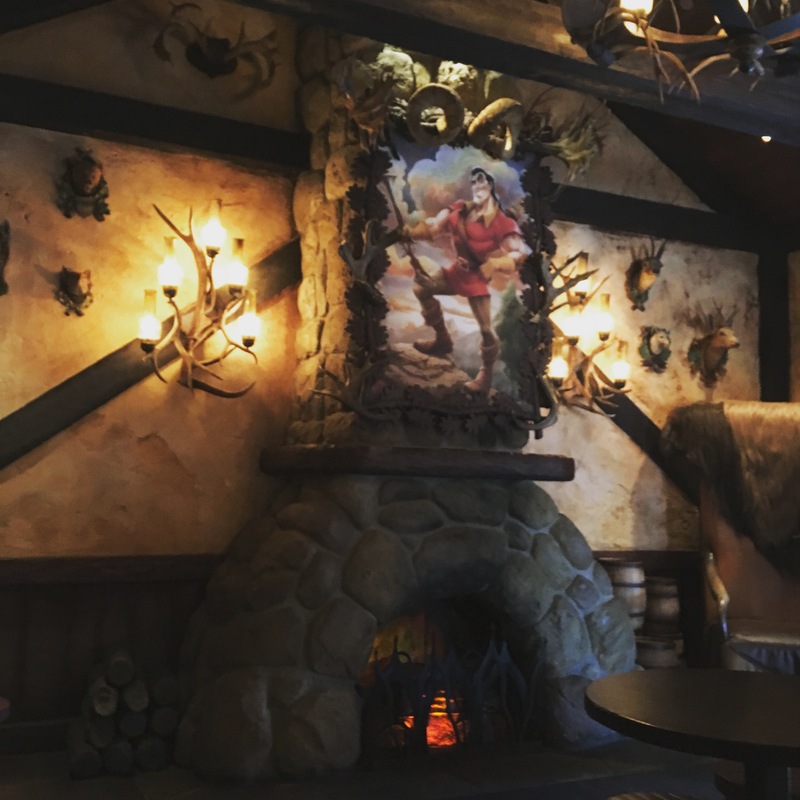 Look for the Gaston and LeFou fountain and you will find the Tavern. To me this is more of a snack-type place, like Sleepy Hollow, but they do offer some sandwiches. Plus, my daughter wanted me to put it on the list, which is why it’s on here. 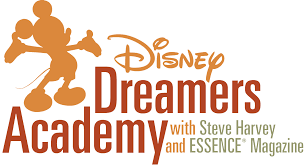 My kids like going there. Here you can get a Ham and Brie sandwich or a Smoked Turkey and Swiss sandwich. 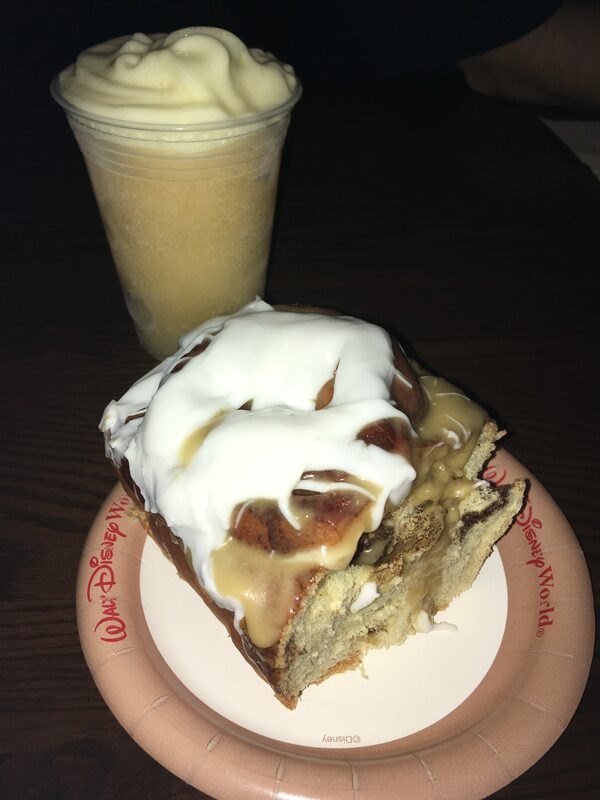 Their warm cinnamon rolls are amazing and the famous LeFou’s brew is very good as well. You can find the menu and prices HERE. 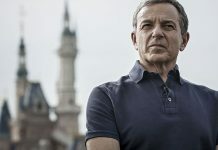 I will let you know that recently Disney has decided that they will not accept the Dining Plan at Gaston’s Tavern. The same goes for Sleepy Hollow in Liberty Square. 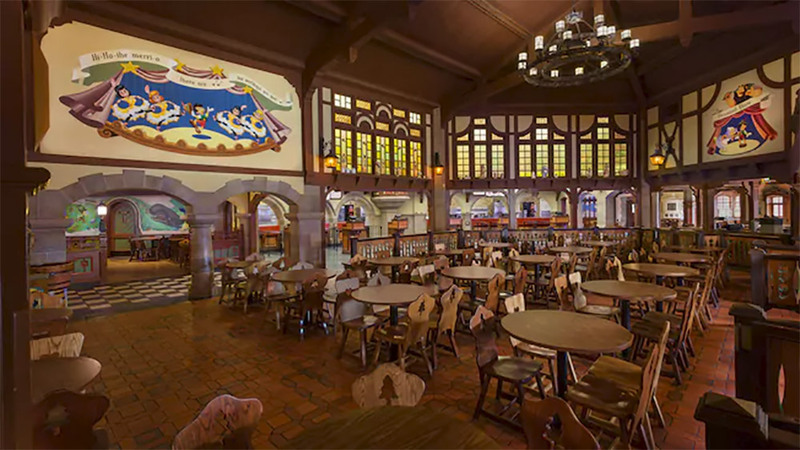 Pinocchio’s is located in the Fantasyland area of the Magic Kingdom. It’s next to It’s a Small World. In fact, if you sit in the one area you can watch the boats load and launch. This restaurant offers Italian-themed foods. Flatbreads, salads, and chicken nuggets. 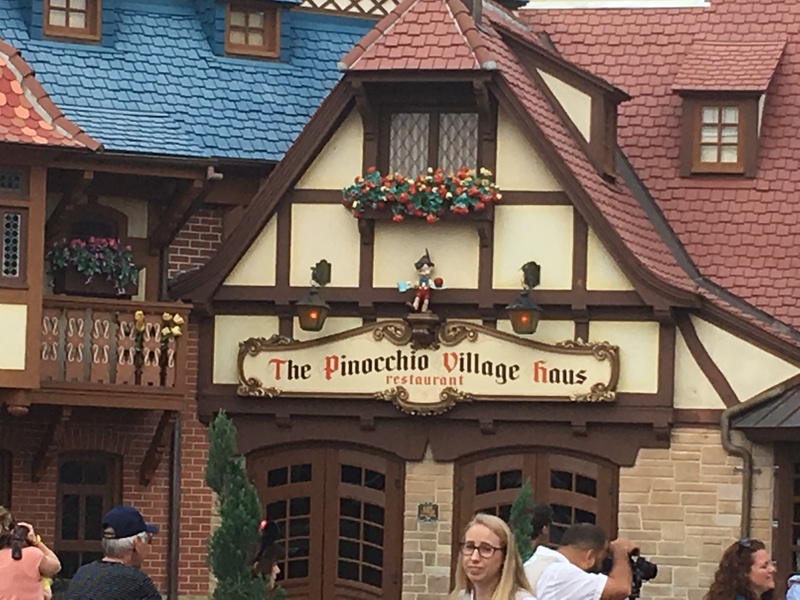 Plus the Pinocchio cottage-esque theme is very cute! You can check out the menu and prices HERE. It’s just pretty to look at from the inside or the outside. Those are our top 6 choices. 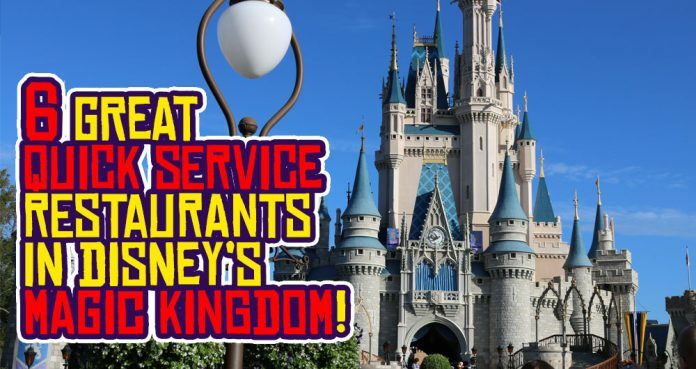 Of course your list may vary, and there are other good places to try around the Magic Kingdom. 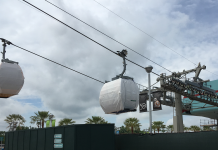 Pecos Bill’s and the Tortuga Tavern also come to mind. Plus there are many counter service stops around. 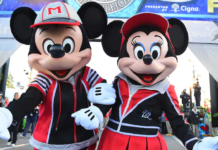 If you aren’t sure what you might like visit the Walt Disney World site or check the My Disney Experience App and look at the menus. But I definitely recommend Be Our Guest. What do you think? What’s your favorite Quick Service restaurant? Comment and let us know!